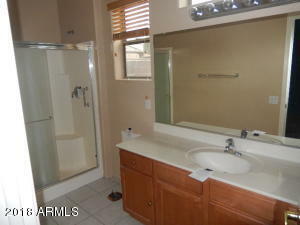 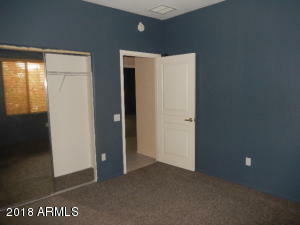 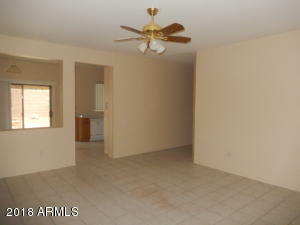 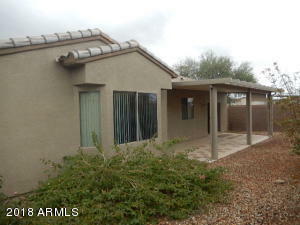 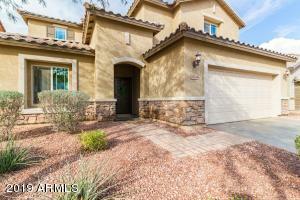 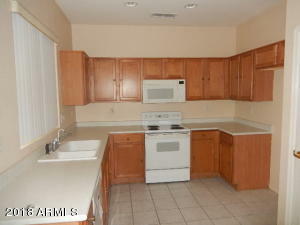 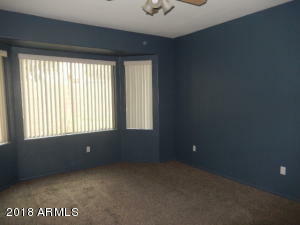 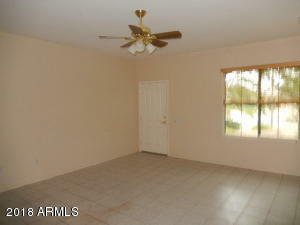 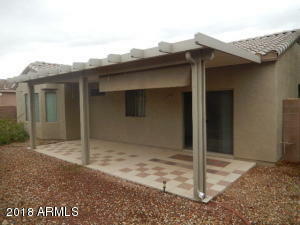 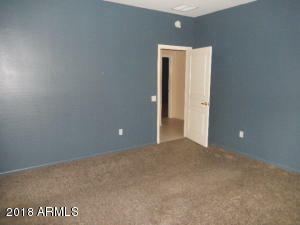 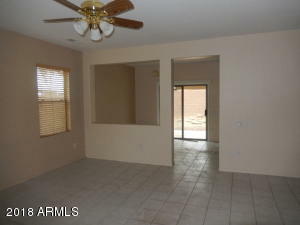 Beautiful 2 bedroom 2 bath home in Sun City Grand. 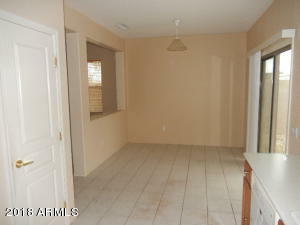 This home features large open great room, dining area and nice kitchen with tile in all room accept bedrooms, two tone interior paint. 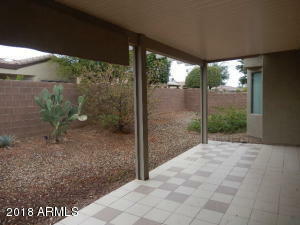 The backyard has a covered patio and backyard is rock for easy care. Sun City Grand is a master planned community that offers Golf courses, pools, walk paths and recreation facilities for active adult community. 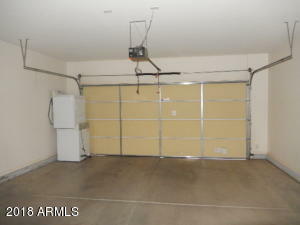 This home is in a cul-de-sac with only on neighbor. 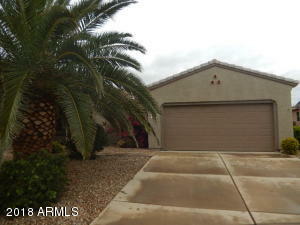 This might be a great winter home or year round active adult living. 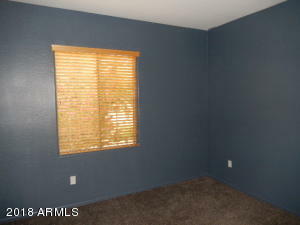 North on Cotton lane turns into Palm view North to Calistoga left to granite left to your new home.